If you would like to win a trip to Los Angeles and have the holiday of your life, you better make a deposit today. 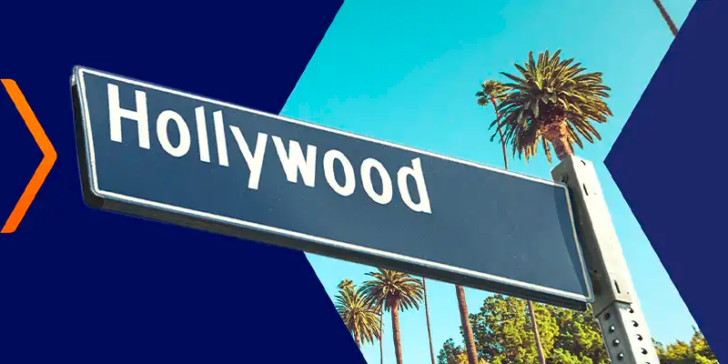 All Betsson Casino players who make a deposit of at least NOK 200 before the promotional period ends, will have a chance to win a trip to Los Angeles. The promotional period ends on 14 March, so you better hurry up! Remember, if you don’t win a USA holiday, you still have a chance to win cash or free spins in this promotion. The winner is announced on Friday, 15 March. Those who win bonus money, will face a 10 times wagering requirement. Obviously, the ones winning cash, will not face any wagering requirements. Check the details in the latest review about Betsson Casino to find out if you are allowed to play there. Deposit and win a trip to Los Angeles! Check out the latest online casino promotions in Norway! To learn more about the best Online Casino Sites in Norway, have a look at the Online Casino Reviews section.